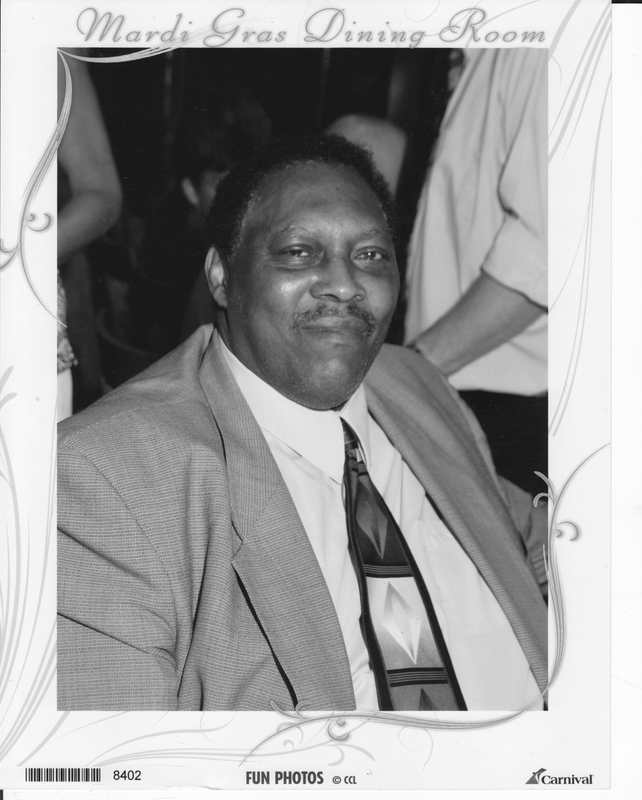 Kenneth W. Berry, a former Buffalo Public Schools employee, popular singer and founder of the Buffalo Roundball Basketball Classic, died Thursday after a brief illness. He was 67. Mr. Berry was born in Birmingham, Ala., and moved to Buffalo with his family when he was a child. He attended Buffalo’s East High School, where he participated in choir, madrigal singers and the men’s chorus, and he continued in music as an adult, composing songs and recording two studio albums in addition to performing at social functions, fundraisers and other events. He also performed overseas as part of a Defense Department program to entertain the troops. Mr. Berry also played sports in high school and was avid about basketball. Affectionately known as “Groundhog” on the court, he started the local Roundball Basketball Classic to showcase players and was among the founders of the “Live at 75” basketball league. He was an Amateur Athletic Union coach and mentored many athletes . After high school, Mr. Berry attended Erie Community College. He worked for the Buffalo Public Schools in several capacities over the years, as a security officer, teacher’s assistant and audio-visual specialist. He was the recipient of a kidney transplant several years ago and remained a dedicated supporter of the Northeast Kidney Foundation. Survivors include his wife, the former Charlotte Taylor; a son, Vernon; a daughter, Karyn; his mother, Thelma Berry Laguerrea; a foster sister, Barbara Hartzog; six grandchildren; and two great-grandchildren. Services will be at 11 a.m. Friday in St. John Baptist Church, Goodell Street and Michigan Avenue.